Things I have learned through the years that have helped me get a program to meet my children’s needs. 1. Knowledge is power. I learned as much as I could about the law. I used the internet, library and support groups. There is a wealth of support groups online. Find one right for you. Use your knowledge to even the playing field with the school. 2. Prepare for the IEP meeting. 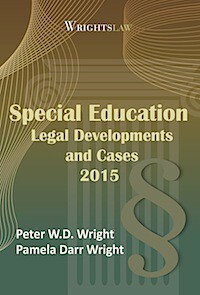 I always requested a DRAFT version of the IEP, 5 days in advance, so I would have time to read it. 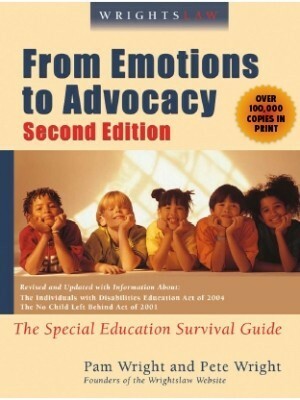 I had a professional (physician, neurologist, advocate, attorney) review it as well prior to the IEP meeting. This allowed more time for discussion at the meeting versus wasting time reading the IEP. It also helped me to be ready to discuss items that were well-written or important items that were not included. 3. 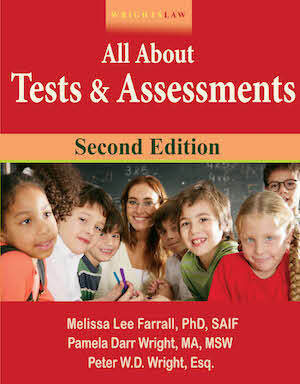 Request any evaluations the school gave your child. I always requested a DRAFT copy of all of my child’s evaluation results, 5 days in advance, to review with any professionals I deemed necessary. 4. Carefully review the IEP. I always had a rule never to sign the IEP at the meeting until I took it home to look at it “one more time.” I have appreciated this rule many times. In every IEP meeting there are always changes based on discussions, information from other teachers, etc. If you try to “write” the IEP during these discussions, you will list information incorrectly or miss information or just plain misunderstand. The school would have everyone sign the IEP and give me a DRAFT version without the last page. Once I was satisfied with the draft, I would return it and sign the last page. Then I would get a final copy of the official IEP to take with me. 5. Create a paper trail. Write request letters and follow-up letters on important issues (i.e., specific items promised, discussed requests for evaluations or follow-up). Document everything. 6. Use expertise from other professionals. I have requested letters from professionals (math tutors, speech tutors, reading tutors, etc) who knew my children. I asked them to come to the IEP meetings in person on various occasions. This adds much professionalism to the meeting. They “speak the same language” as the teachers and get their point across regarding my children better than I can. Be prepared to pay for these people to come in person. It will cost less money than hiring an attorney and is less adversarial. 7. Tape record meetings. I always bring a good digital tape recorder to the meeting. I let the IEP team know in advance that I am bringing one. The main reason is I don’t have to be a note taker versus an active participant. Having the meeting on tape makes it clear what everyone said. 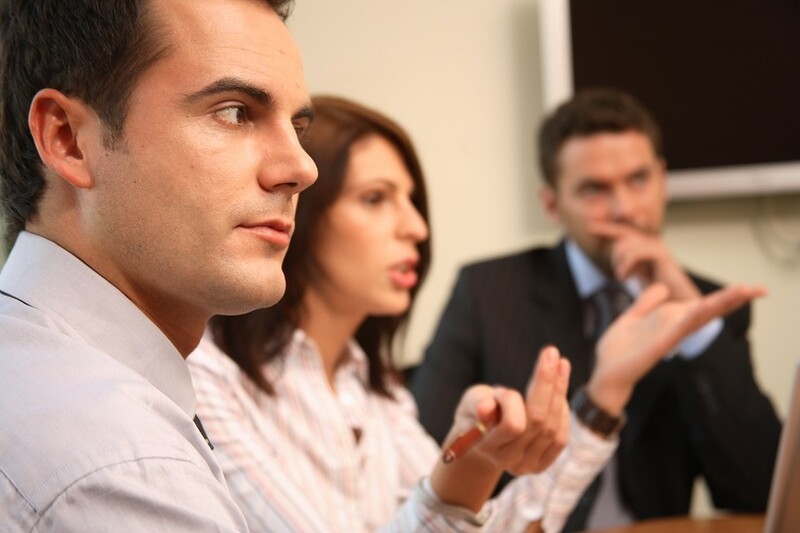 I find that people act more professionally and do not make incorrect statements when you record meetings. 8. 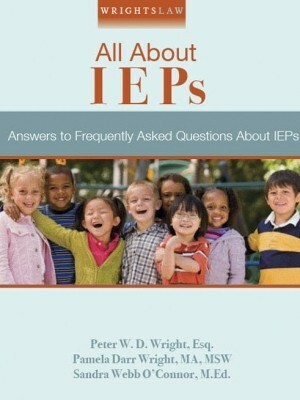 Make sure your child’s teachers have a copy of the IEP. 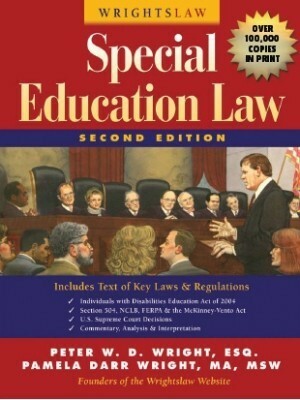 I go to the school with several copies of my child’s IEP on the first day the teachers are with my child. (I always ask permission before I show up.) 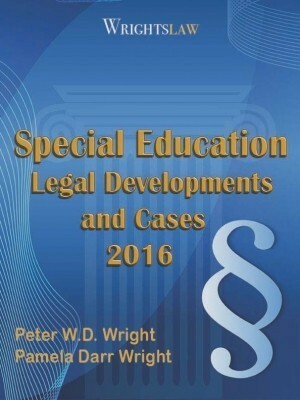 I have found that many teachers never get a copy of my child’s IEP. They are unaware of what supports or modifications/ accommodations my child requires. If my child acts badly when the proper supports are not in place, the teacher gets a bad first impression of my child for the rest of the quarter. Very often the entire year goes badly after that. I take my child and the IEP. We meet for just a few minutes, discuss informally some items, and leave a copy of the IEP. His teachers are usually grateful to know what is going on and what to expect. It starts the year off much better. If I cannot meet with the teachers for some reason I give the copies to the school secretary at the office and request that a copy be put in each teacher’s mailbox with a note attached. Tip: Follow-up with a phone call or email just in case. 9. Maintain a professional image. Please remember that dealing with the school is a “professional business style relationship,” not a friendship. If you are friends in the end that would be a bonus. 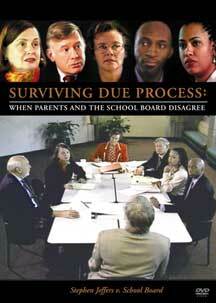 Many parents are surprised when school personnel do not want to provide certain services or act inappropriately. When I became more knowledgeable about the IEP process and started asserting my child’s rights, I often became friends with a teacher. What happened at the IEP meetings stayed in the meetings and teachers never took it out on my children. 10. Don’t hesitate to request an IEP review when needed. The minute things started going wrong (i.e., grades dropped, the IEP was not being followed, supports were not put in place or sporadic, my child telling me there are issues, etc.) I would request an IEP meeting. I sent a letter to the principal or special ed director to request a meeting, explained why, and suggested what dates and times would work. They always responded. We were able to resolve the issues before they got worse. My children were the type that if I allowed anything to continue or fester it would only make things worse. Some parents only think IEP meetings are once a year. 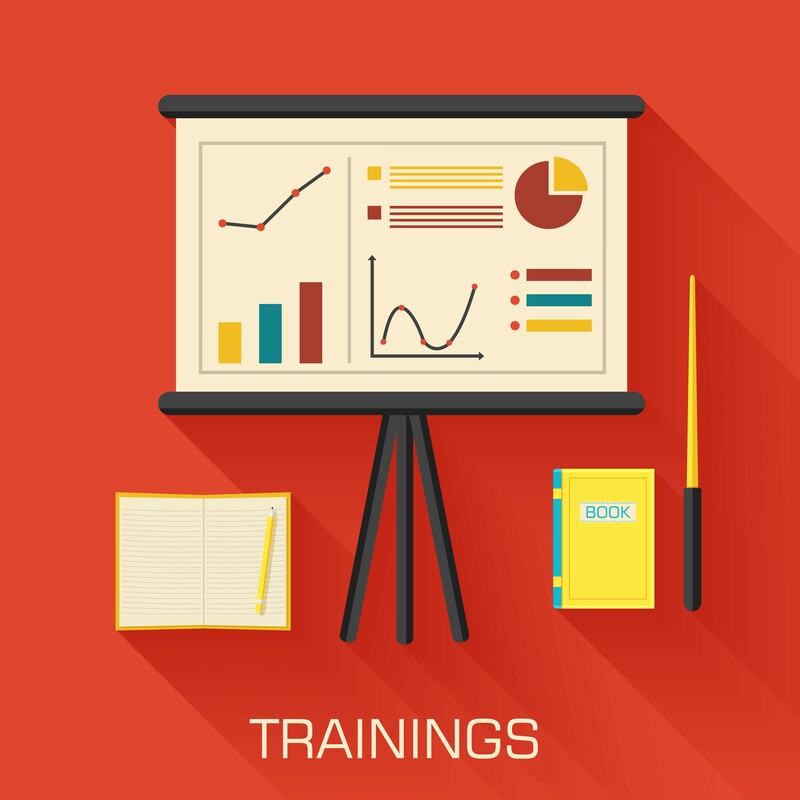 You may request an IEP meeting anytime your need to. Nothing is foolproof and nothing is perfect. I just did the best I could for my children. These tips and tricks worked well for me most of the time. I hope that some of these ideas are helpful to you. Sharon Lutz (Sharon L.) of Ohio is a parent of 3 sons with learning disabilities (ADHD and Dyslexia). Sharon is an advocate for her sons and has 25 years of experience working with school districts and the IEP process. Sharon enjoys sharing information with other parents so they can benefit from her experiences and is the author of “If I Can Do It, Anyone Can: A Resource Book for Parents of Learning Disabled Children” and a member of the Learning Disabilities Association of America. Sharon started a parent advocate group. Members shared ideas and strategies and provided information to parents and the community. For more information, please contact Sharon at helpgrouponline@twc.com. This entry was posted in IEPs and tagged IEPs, Paper Trails, Parent Tips, Strategies, tape recording meetings, Tips by Sharon Lutz. Bookmark the permalink. 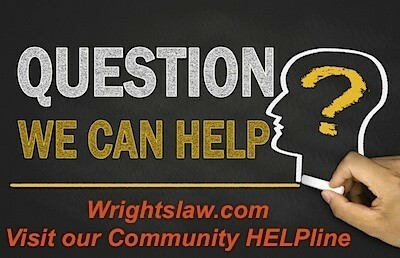 Wrightslaw.com. 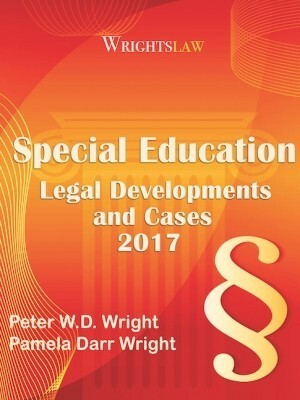 Best resource for an iep. Used it often. Really broadened my horizon. I am from Ohio and have a son who is ADD + Dyslexia, can you provide any contact information on how I can reach out to Sharon L and her parent advocate group? We are just starting down this road with our school system. We are having an IEP every 30 days. We found this method very useful. It will give you the opportunity of making any changes in the IEP goals before it is too late. Last year besides the annual IEP goals we also included small terms objectives goals/benchmark, and revisited every 30 days to see and evaluate them accordingly. This year the new teacher refused and didn’t want to include small term objectives /benchmarks in the IEP. Does anyone know if the school can denied you from having small term s objectives / benchmark below the main IEP goals? We believe they are very valuable and helped our 7th grade son achieved last year goals in a much precise way and most importantly no surprise at the end. Thank you for any input. After two months of school my kindergartner received a tentative expulsion hearing. I am currently at a loss for words, and currently seeking help and guidance. Any loving support is greatly appreciated! 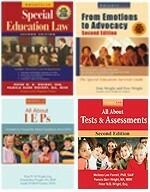 We tried to get copies of the IEP in advance. We were always turned down. We also tried to get copies of assessments. Even with several weeks notice we were also turned down for that as well. We were given a “it is our policy to try to make reports available 48 hours prior to the meeting.” The last IEP was completely written before we even arrived. When we brought materials with us we were frowned at and scolded for bringing anything “last minute.” Frankly, most of our meetings (at several schools) the schools rushed us through the meeting. We have had team members literally get up and walk out because they had other things to do. After several years of frustration with no success for our child, we have turned to homeschooling. I do hope other parents have more success. We just are too exhausted to continue fighting. My child is 14 and I will begin bringing him to the meetings. I did not before then because I wanted him to be more focused on achieving and not hearing the negative comments some insensitive adults made at these meetings. Before my children were born, I was a special education teacher, and there were a couple things that I always wanted to make sure the parents knew. One, they should be able to get a rough draft or outline of the IEP and what the teachers are proposing a day or two in advance so they don’t go into the meeting with no bearings, and two, you as a parent can bring any one you want to the meeting. If you are nervous, you can bring a friend or family member. You can bring your child to part or all of it. I often had the children sit in on the IEP when we were discussing their strengths (in particular) and weaknesses (for some older kids). Finally, bring a pen and paper (or ask for one) to write down notes or questions for things you want to say and make sure to say it! In my opinion, the parent(s) is/are the most important team member(s).